Invitations to the wedding of Prince Harry and Ms. Meghan Markle have been issued in the name of His Royal Highness The Prince of Wales. Around 600 people have been invited to the service at St George's Chapel. All 600 guests have also been invited to the lunchtime reception at St George's Hall, which is being given by Her Majesty The Queen. 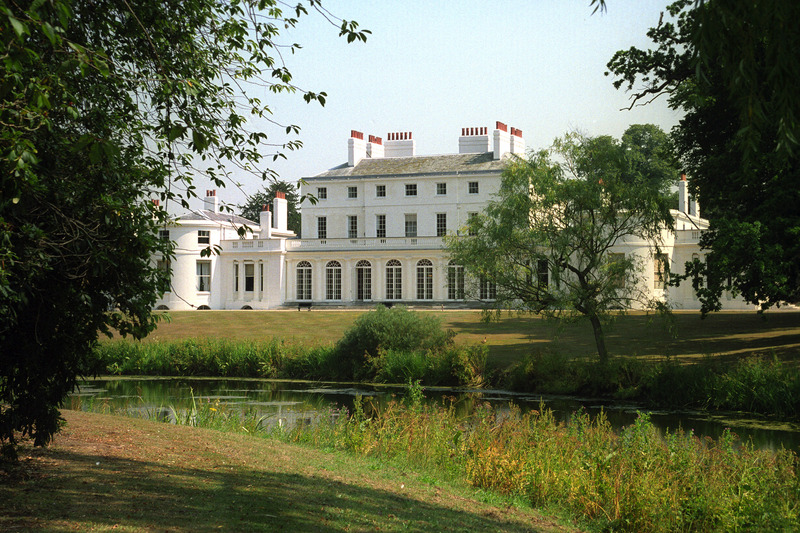 Later that evening, around 200 guests are being invited to the private reception at Frogmore House given by The Prince of Wales. The invitations, posted this week, have been produced by Barnard & Westwood. The company has held a Royal Warrant for Printing & Bookbinding by Appointment to Her Majesty The Queen since 1985. In January 2012, it became one of the privileged few to be awarded a second Royal Warrant for Printing by The Prince of Wales. The invitation is die-stamped in gold and then burnished. The text on the invitation is also die-stamped. The edges of the invitation are bevelled then gilded. The invitation features The Three Feather Badge of The Prince of Wales. The names of invited guests are added later by a calligraphy printer. "The wedding of Prince Harry and Ms. Meghan Markle will be a truly special occasion and we are thrilled to be able to create equally special invitations for their guests. 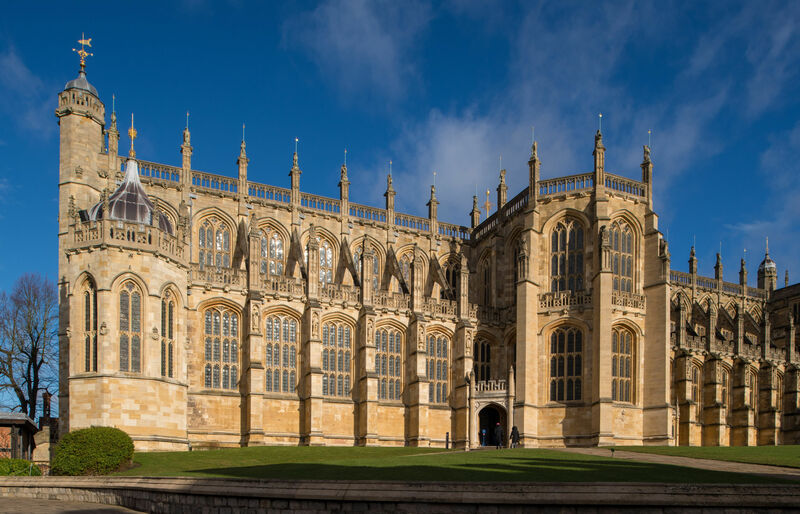 We are incredibly honoured to continue our longstanding work for The Royal Family, and to be involved in such an important moment for the couple and their family and friends." The plate for the black text was engraved into copper whilst the plate for The Three Feather Badge of The Prince of Wales was a pre-existing die that was hand-etched into steel a number of years ago. The process of die-stamping is an embossed printing technique, meaning the finished print has a subtle raised texture. To create this raised image, a piece of card was trimmed by hand around the area to be printed. This is known as a 'force'. This pushes that specific area of the paper up into the engraved die so the ink can be applied. Each invitation was then fed by hand into the press and the black ink printed onto the face. Once completed, the press was washed up and re-set ready for the gold print run of the crest. To give the metallic shine that die-stamping is renowned for, the invitations were passed through the machine twice, once to apply the gold ink and a second 'burnishing' run (used to smooth out imperfections in the ink and polish up the image). As a final finishing touch, the printed invitations were bevelled and gilded in gold along the edges. The bevelled and gilded edge allows the gold border to be viewed when looking straight down at the invitation as opposed to just being visible from the sides.